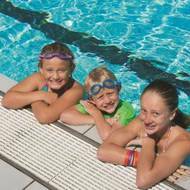 Keep in the loop with what’s going on at YMCA Mariners Aquatic Centre. Follow us on Facebook for the most recent updates and upcoming events. 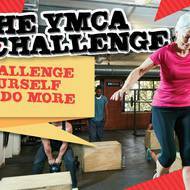 This April 2017 Compete in the Y Games and challenge yourself or others. 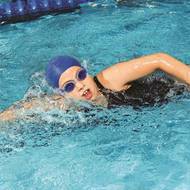 During this month train as often as you can and lead the challenge board! 48 week year, 12 week blocks - What does this mean? What does this mean for your student? Central Coast Mariners Chairman Michael Charlesworth was 24-years-old when he first learnt to swim.